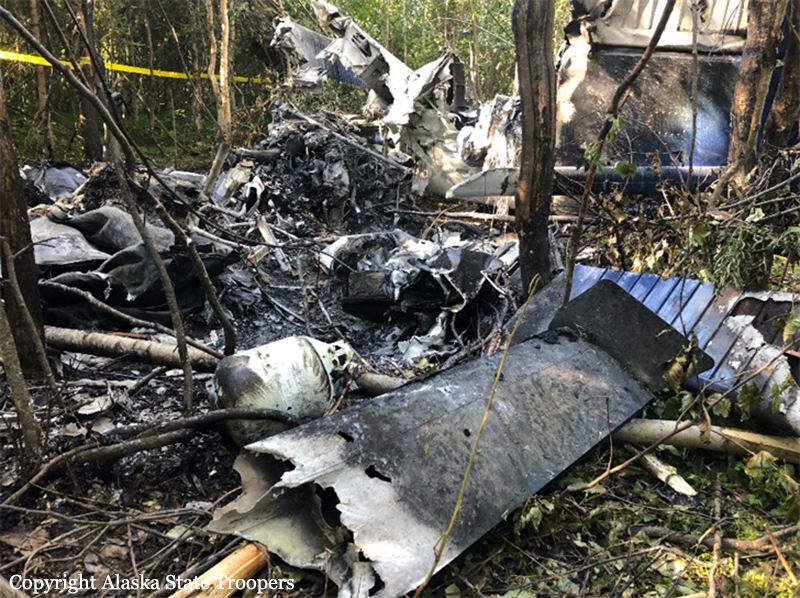 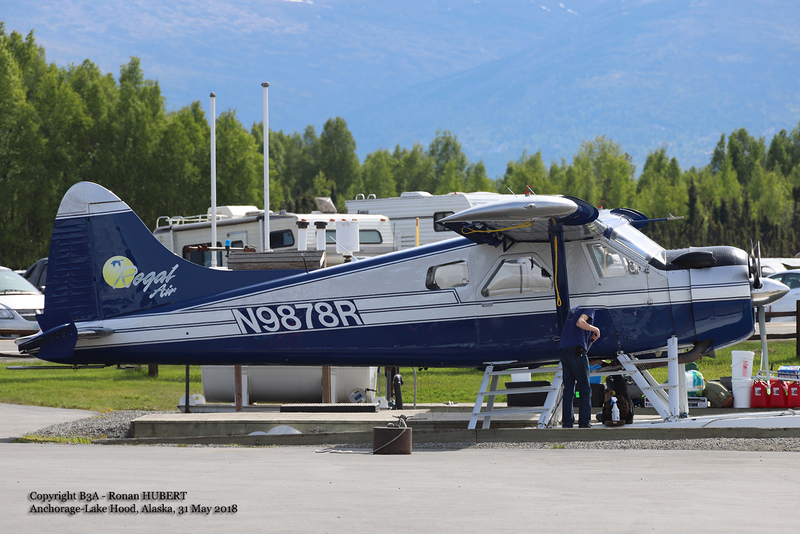 Shortly after takeoff from Willow Lake, en route to FBI Lake in the Skwentna area, the single engine lost height and crashed in flames in a wooded area. 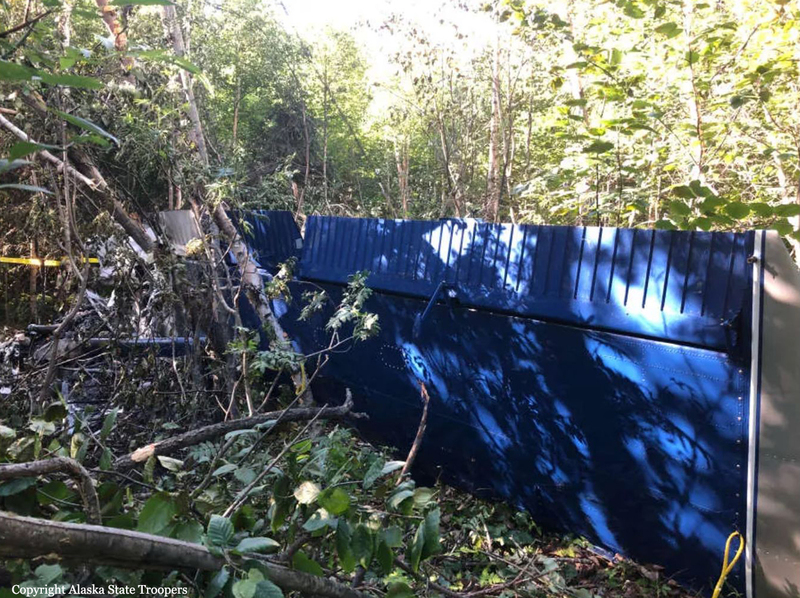 The pilot was killed while both passengers were injured. 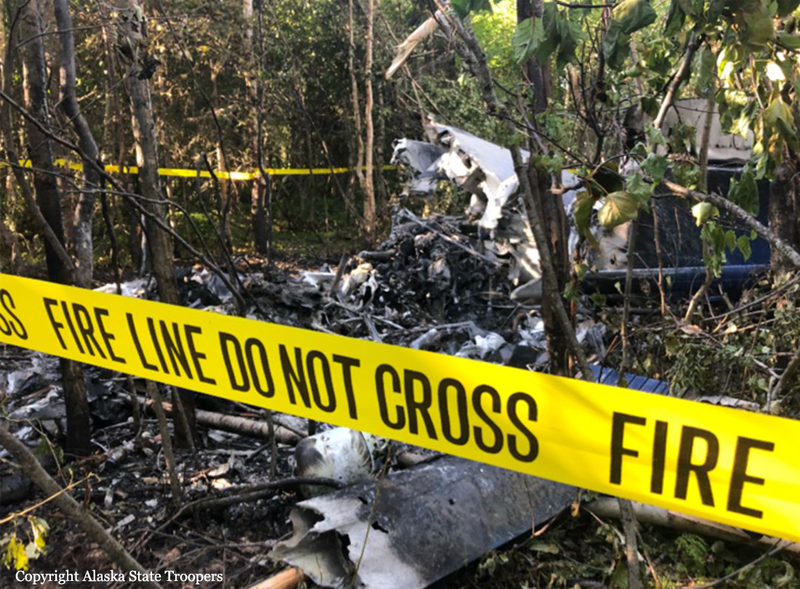 The aircraft was destroyed by a post crash fire.